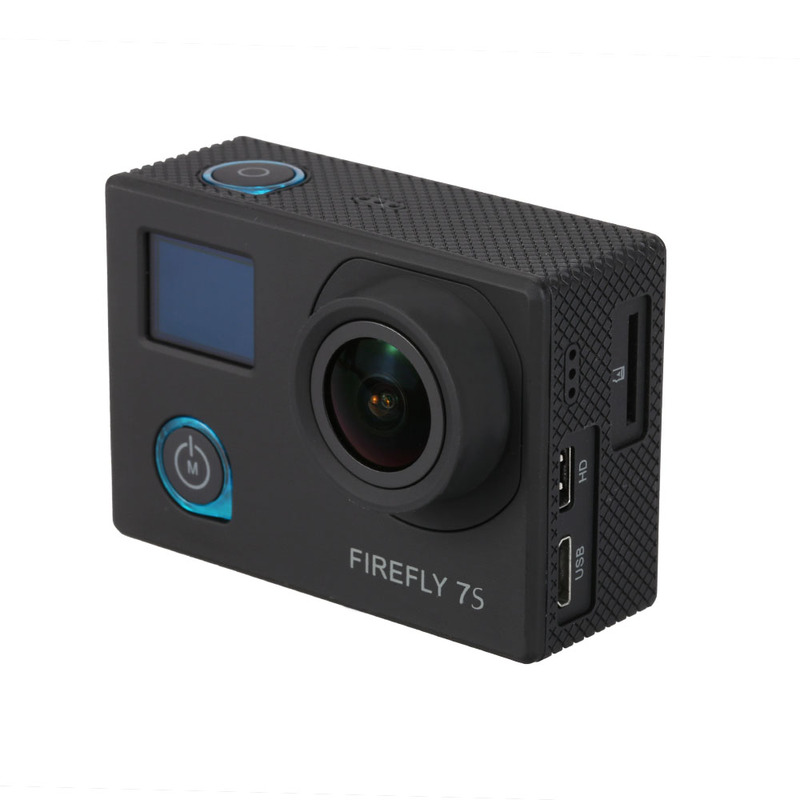 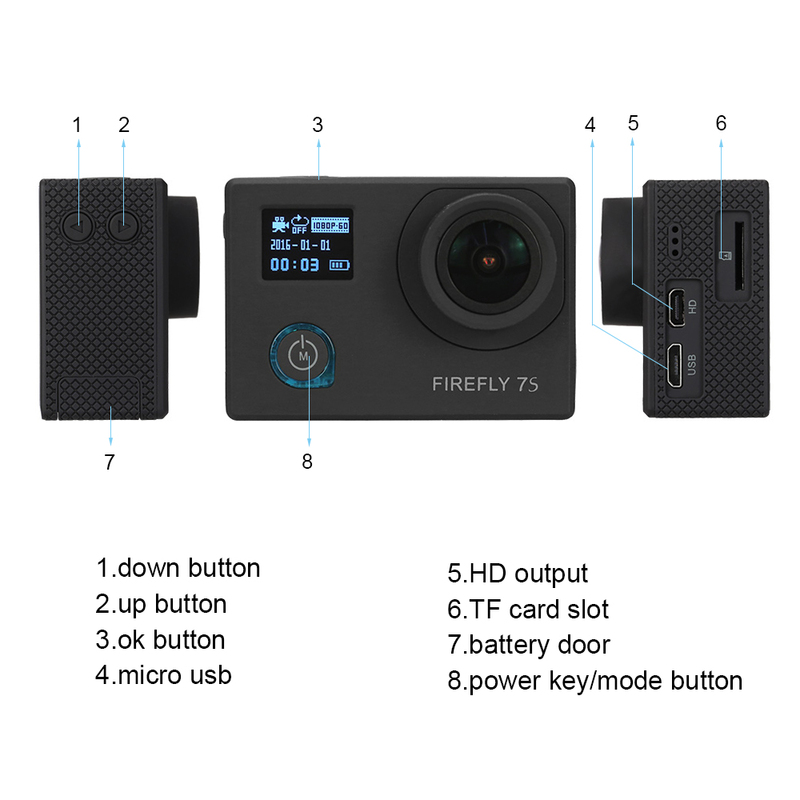 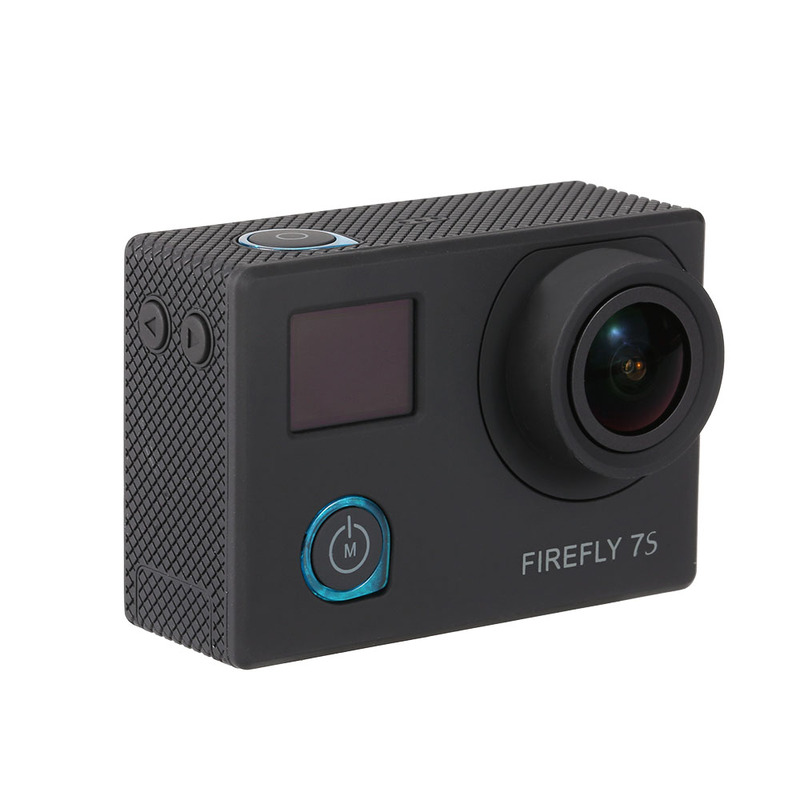 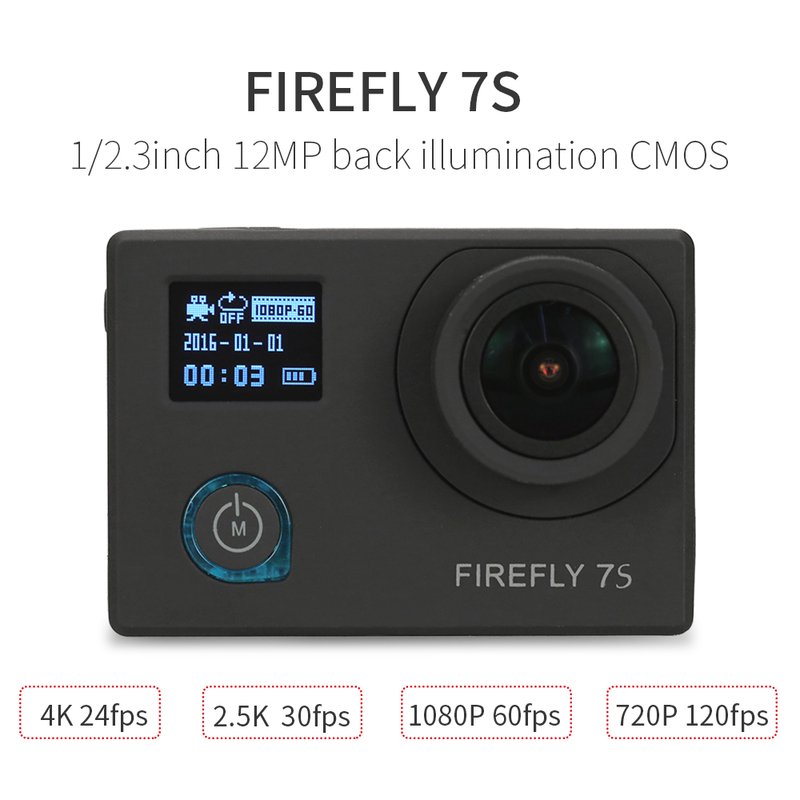 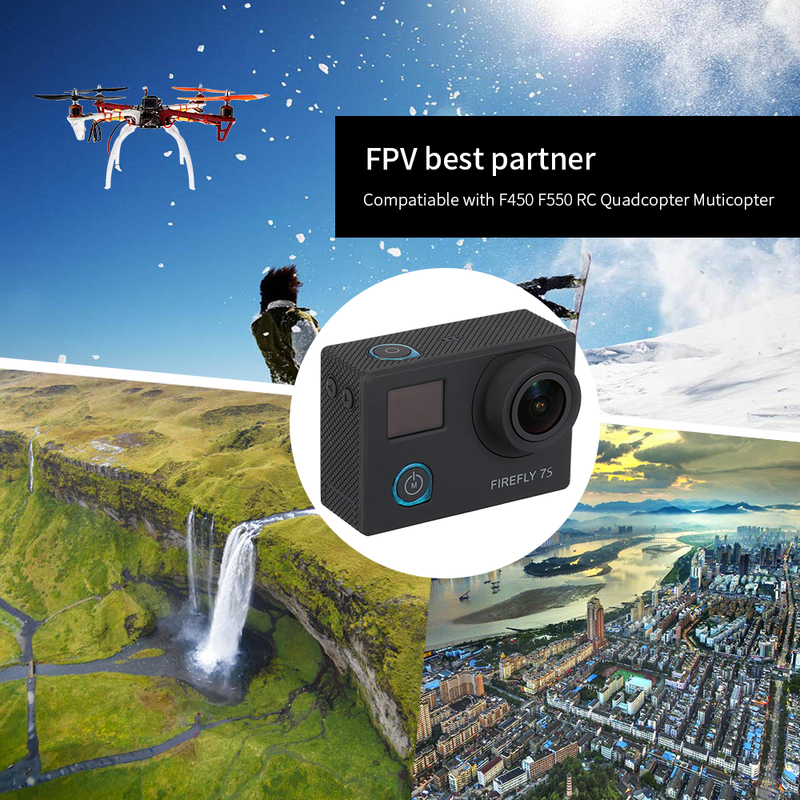 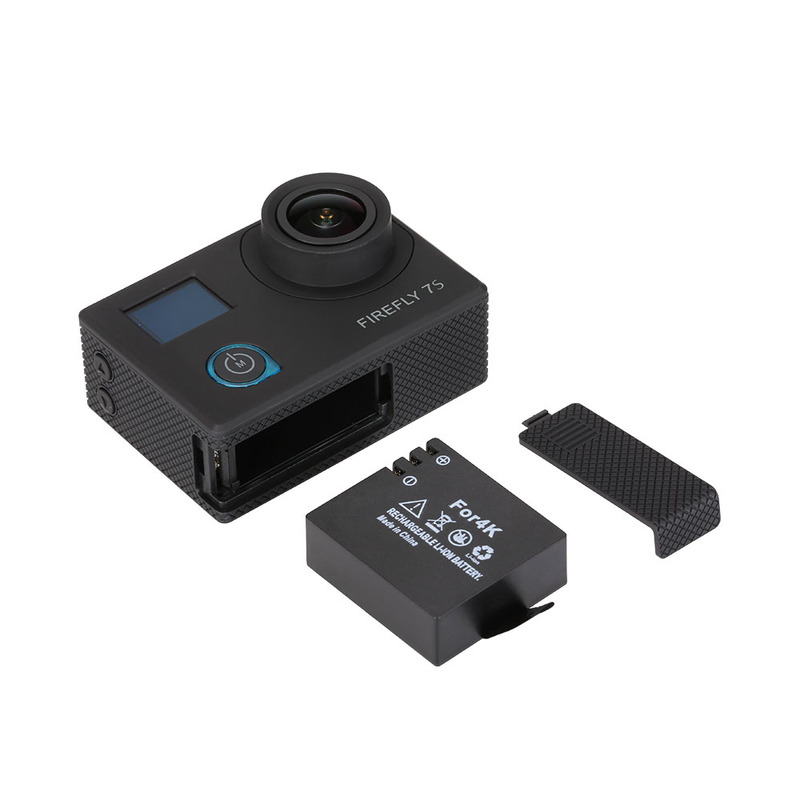 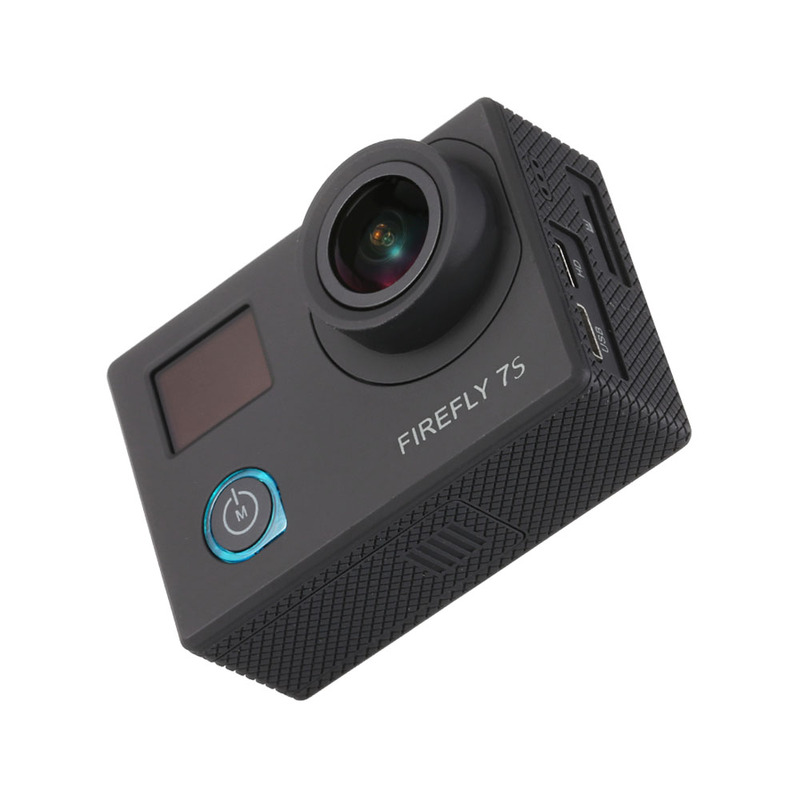 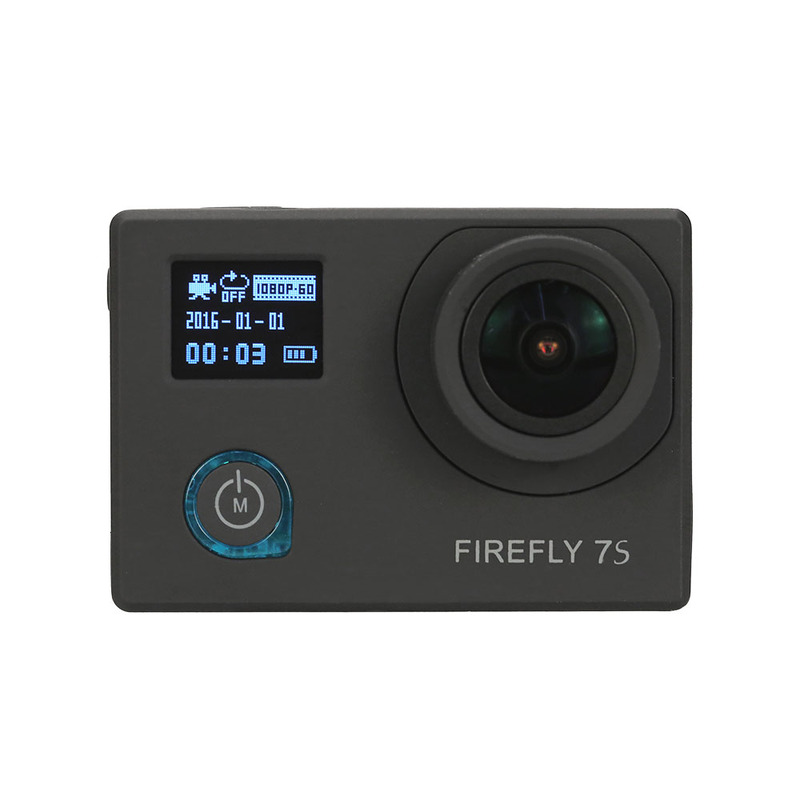 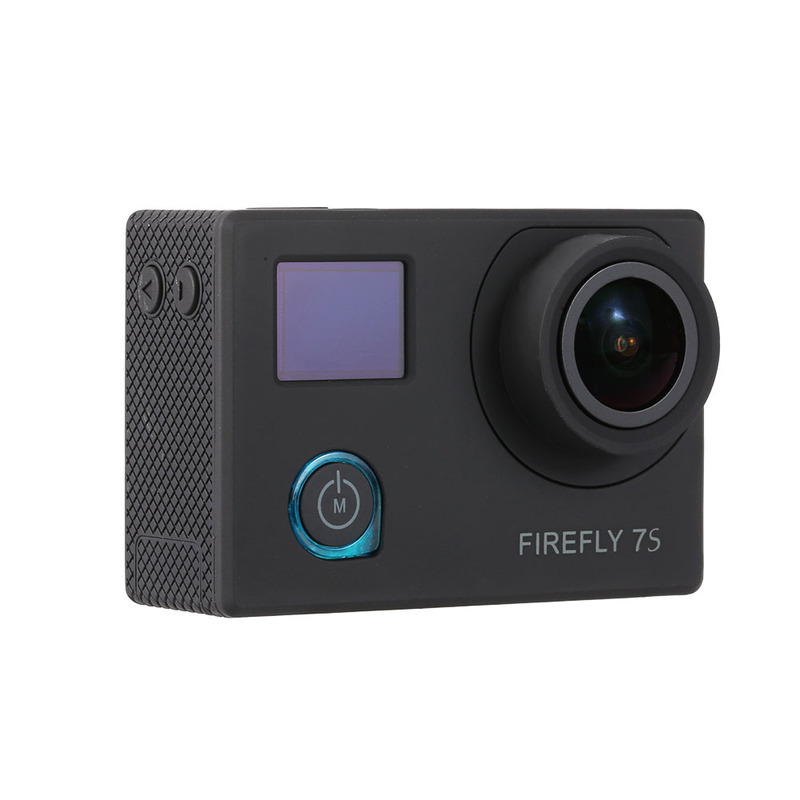 Aerial photography with Firefly 7S 4K camera. 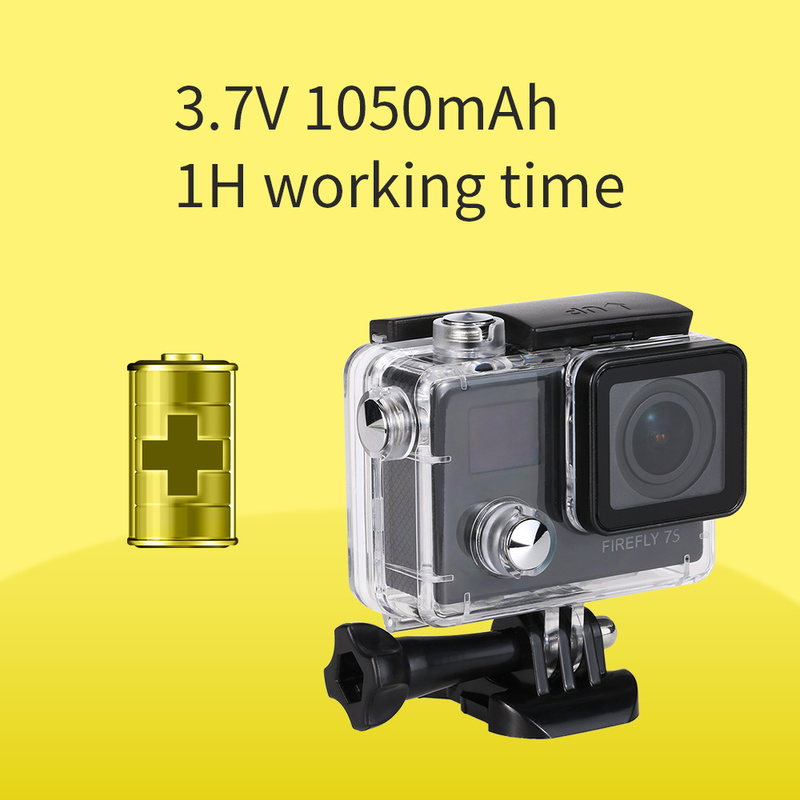 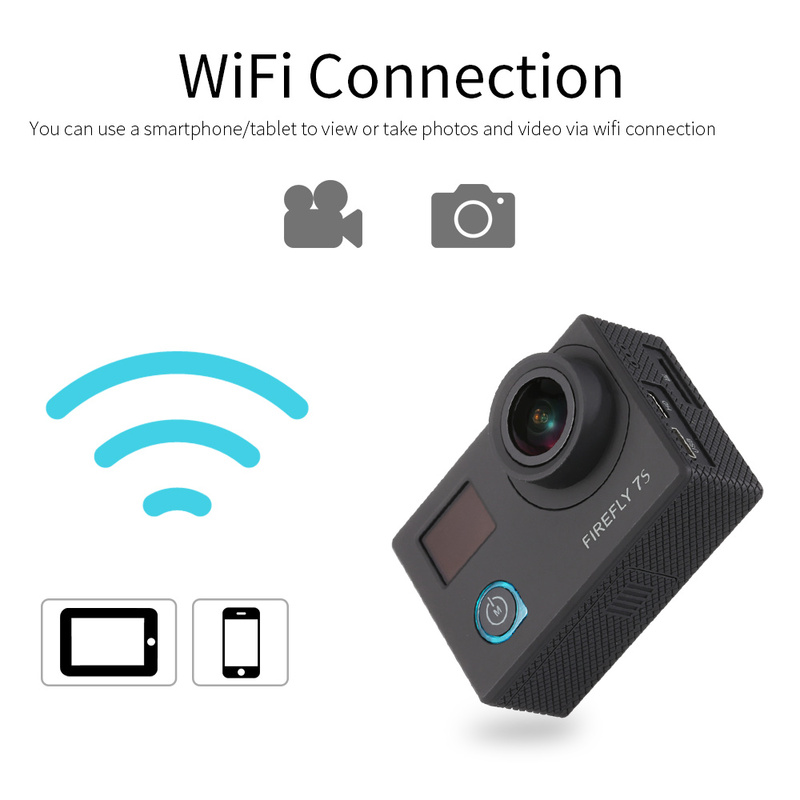 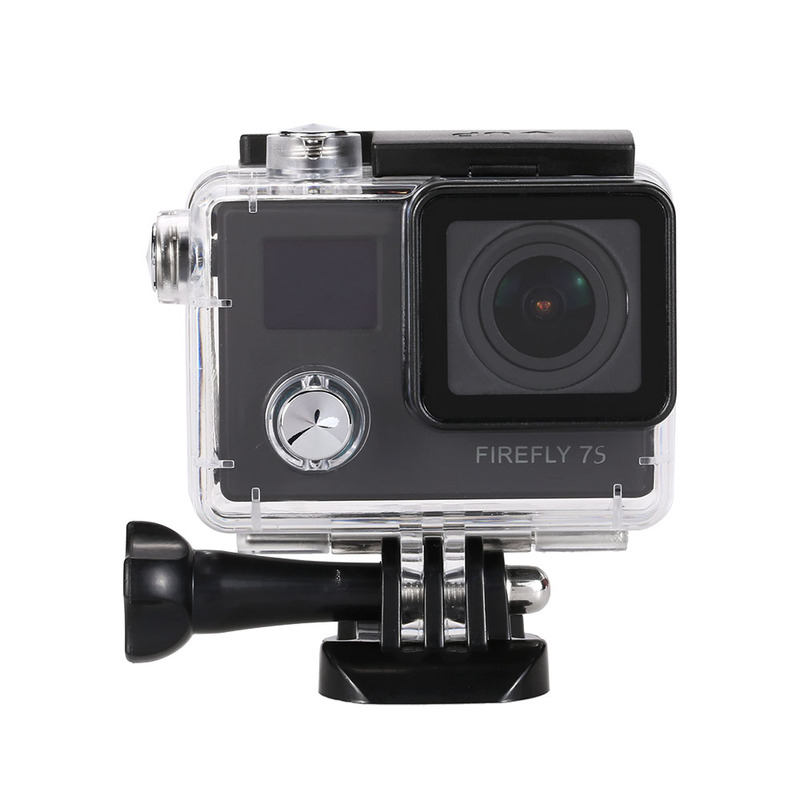 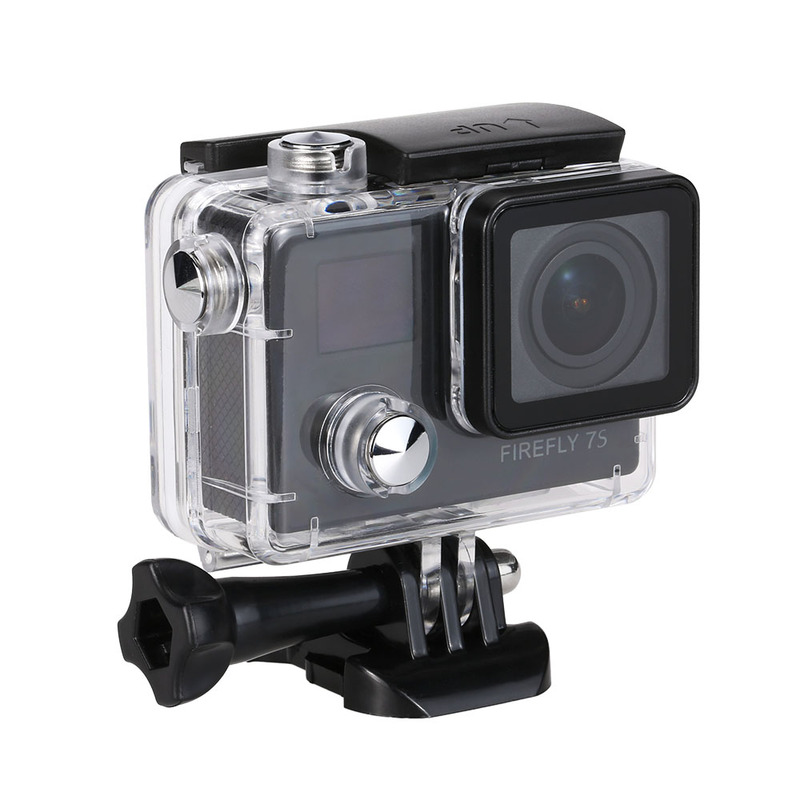 It adopts the top video processing chip, CMOS technology to achieve the HD resolution as micro single camera. 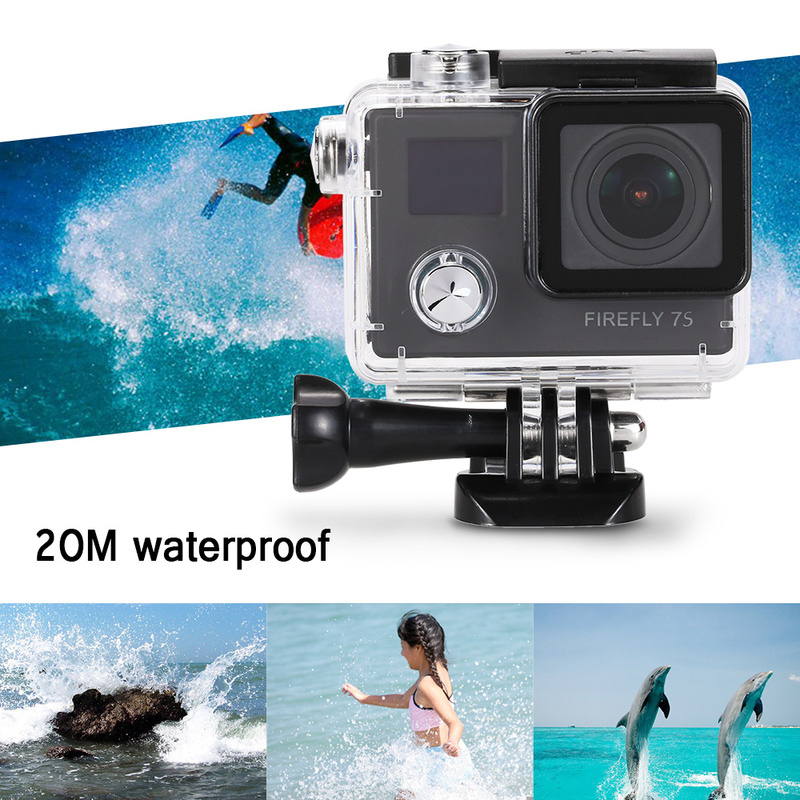 Record every wonderful moment in your life. 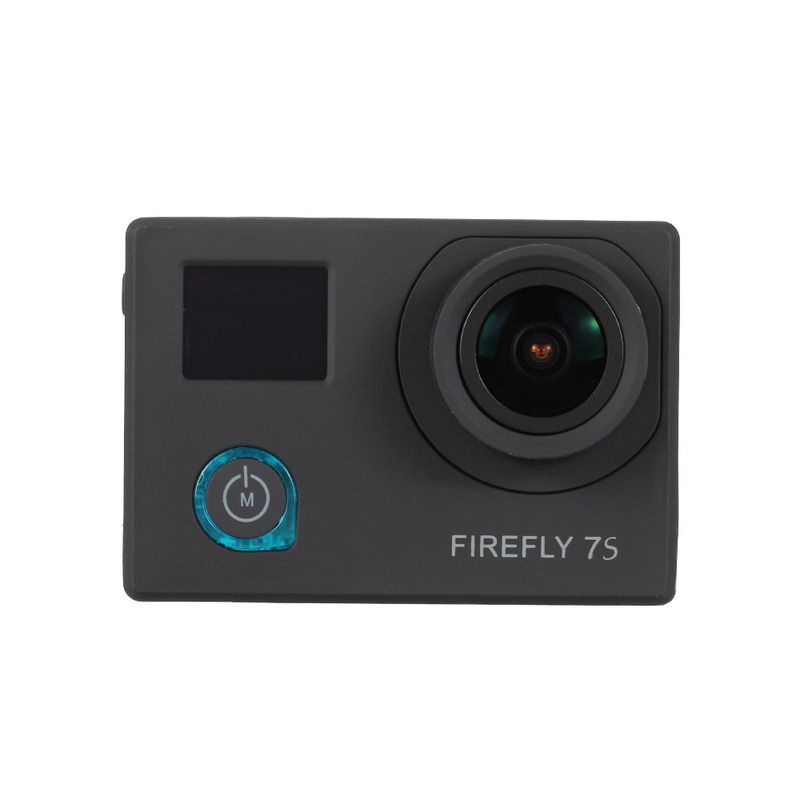 Enjoy your crazy and lifeful youth, just go and do it.